Best European Destinations were voted recently and Portugal won the best european destination! Showing why Portugal has been so appealing for investor visa. Granted by The World Travel Awards, created in 1993, and considered the ”Oscars of Tourism”, with the nominees and awards attributed by professionals of the tourism sector. For Best European Destinations beyond Portugal there were nominated: Austria, United Kingdom, France, Germany, Greece, Ireland, Italy, Norway, Spain, Sweden, Switzerland and Turkey. With investment in Portugal booming in the last years, with a great increasement on Portugal investor visa. 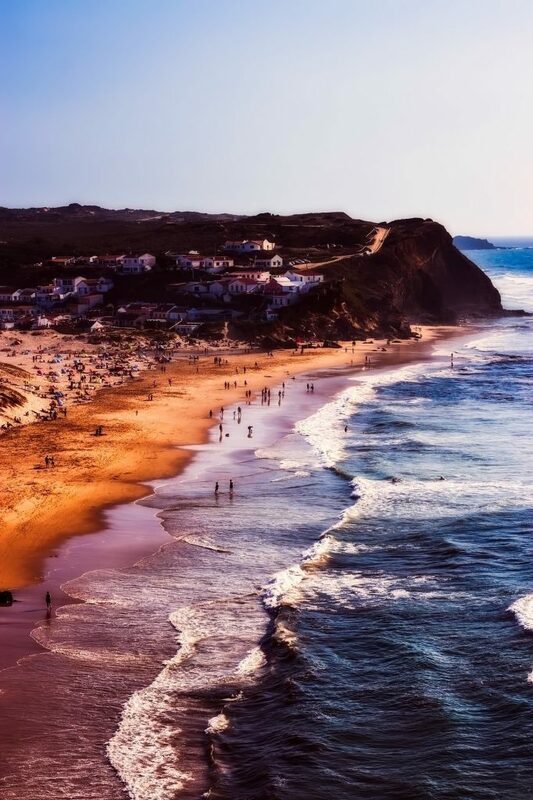 Best European Destinations is a clear sign of the diversity of the destination Portugal, and a clear indication of it’s improvements in last few years, with the country being nominated and awarded with many distinctions such as 3rd place on World Safest Countries ranking. In addition to being nominated as one the Best European Destinations and winning, Portugal won 37 awards in this ceremony, 13 more than in 2016. Visit us for a chance of obtaining european citizenship in the Best European Destination, through the portuguese investor visa.